Free Ground shipping to the continental United States. AK and HI Extra. Does not apply to international orders. 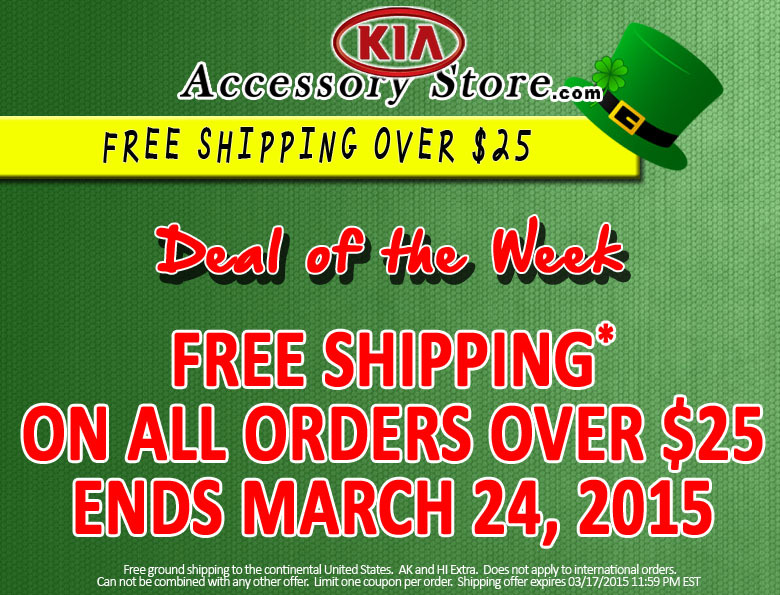 Offer expires March 24, 2015 11:59pm (EDT). Please call 1-800-509-2652 for complete details.